For anyone who attends Seomra Spraoi general meetings, the one scheduled for Thursday has had to be postponed until Friday, it’ll be at 1pm. 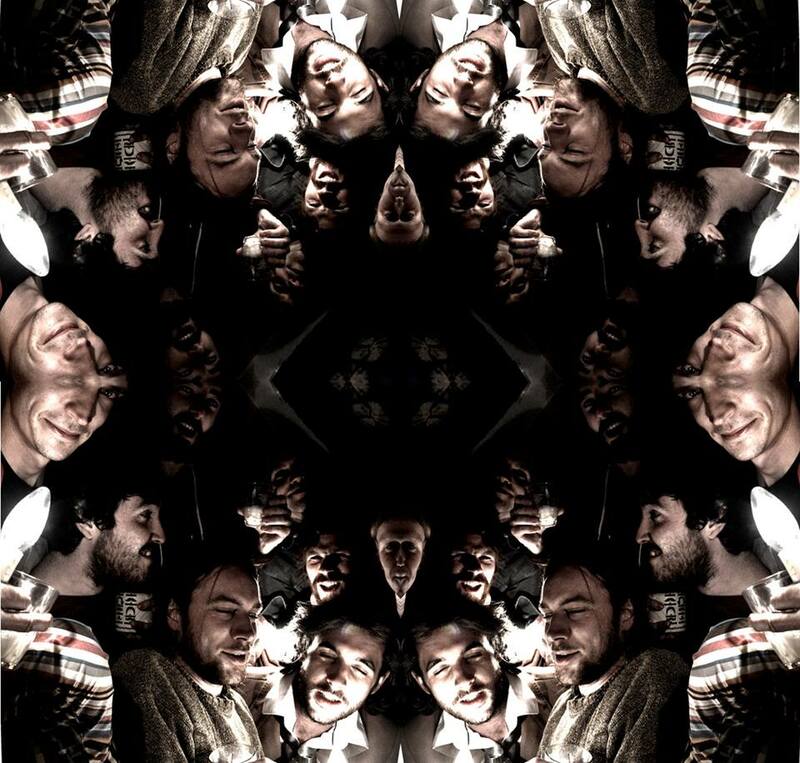 Tongue Bundle Album Launch – Fri. 5th of Dec.
and if you haven’t yet the vid on how to get to seomra spraoi……. 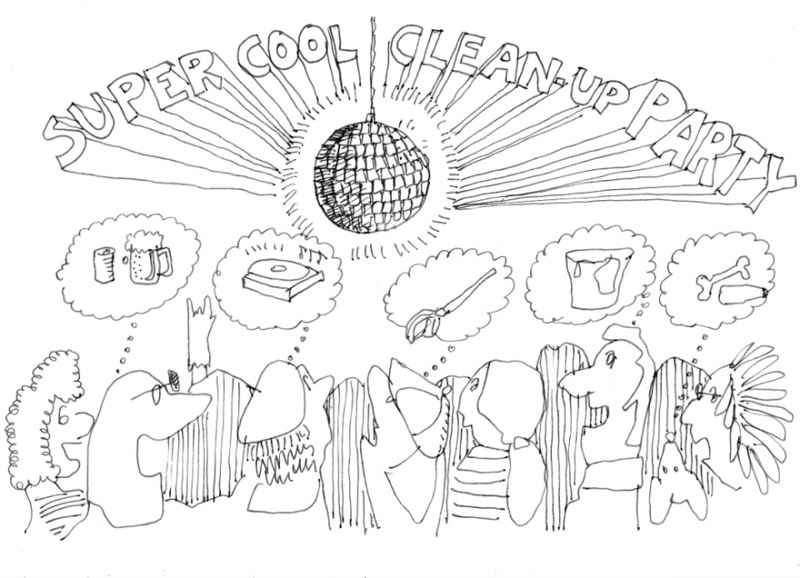 yes, em… a clean-up party, that’s right! come hang out with us this Saturday, the 6th of December from 2pm through the afternoon to help clean up Seomra Spraoi! music, scrubbing, painting, washing, sweeping – all the best craic you can think of! DJs from Nuromantek (Twitter) radio show on RaidiÃ³ na Life 106.4FM. Practical Squatting Nights in Seomra Spraoi! Are you interested in squatting in Dublin? Do you want to meet and network with other squatters? Are you looking for other people to squat with? Do you have questions about the law, or other practical aspects of squatting? Do you need help finding an empty building? Then you should come to Practical Squatting Nights in Seomra Spraoi this Thursday! Over the last three or four years, a squatting community in Dublin has grown and established itself to a point where it now has several long-term â€œestablishedâ€ squats, a good network of support, and a wealth of knowledge and experience of the practical aspects of squatting. It recently put on the 2014 Dublin International Squatters Convergence, a four-day event which an estimated 100+ squatters from abroad attended. But up until now, there have been few avenues for people who want to get involved in squatting who don’t already have connections to the community. To tackle this problem, many squatting communities in other cities run regular practical squatting nights for newcomers to squatting. These events offer a venue for new squatters to meet other squatters, potential squatmates and pick up advice and practical help. Practical Squatting Nights in Seomra Spraoi hopes to address this problem by bringing practical squatting nights to the squatting community in Dublin! There will be a practical squatting night in Seomra Spraoi on the third Thursday of every month, from 6pmâ€“8pm. The first one is this Thursday, the 20th November! 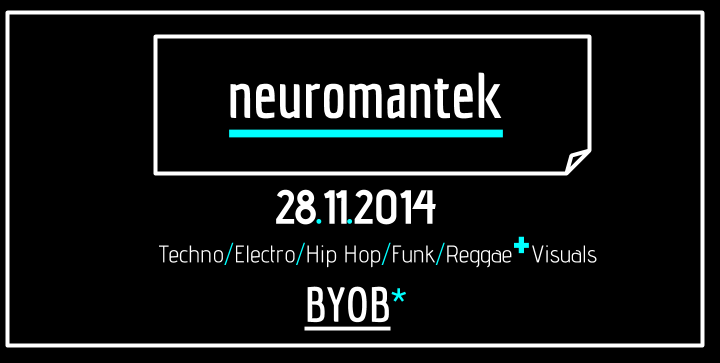 This time we gonna bring the finest Deep House and Minimal tunes to your ears. There is loads of space and a deadly outside area. And the best is you can bring whatever you want to drink 😉 So come along, bring some friends and enjoy the ride! Suggested donation: â‚¬15 or whatever you can afford. Sunday, Oct. 19: Halloween Kiddie’s fundraiser for Gaza! 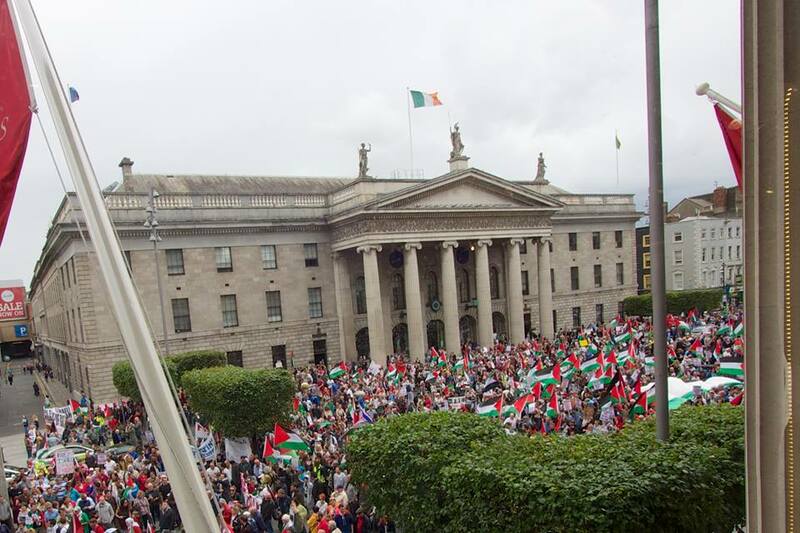 We want to support of an Irish couple in Gaza who are raising money and building a well for a village who’s water supply has been cut off due to the bombing during Israel’s assault. So we are holding a kiddie fundraiser Sunday the 19th in Seomra Spraoi from 12. There will be games, story telling, face painting, arts and crafts and hopefully live music for kids â€” any other suggestions welcome. There will be a couple of hours of family fun and a good excuse to meet up and bring all the kids together. 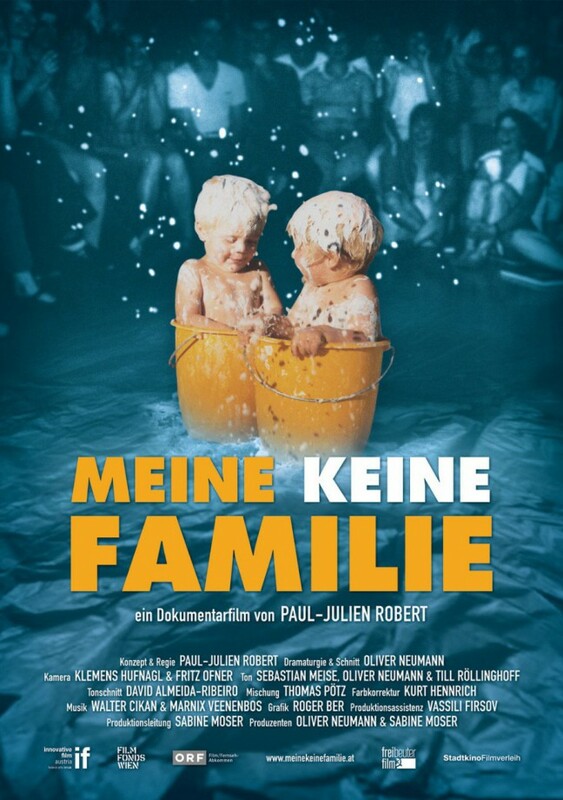 This Friday in Seomra Spraoi, the Auntie Underground film collective are showing â€˜My Father, My Mother and Meâ€™, a German documentary made in 2012 by Paul-Julien Robert. 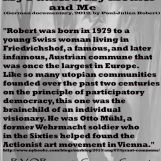 Robert was born in 1979 to a young swiss woman living in Freidrichschof, a famous, and later infamous, Austrian commune that was once the largest in Europe. Like so many utopian communities founded over the past two centuries on the principle of participatory democracy, this one was the brainchild of am individual visionary. 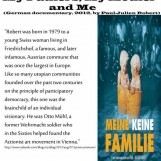 He was Otto MÃ¼hl, a former Wehrmacht soldier who in the Sixties helped found the actionist art movement in Vienna. This is a BYOB event. Seomra Spraoi is at 10 Belvedere Court, Dublin 1.
here you’ll see some new posts soon, with upcoming events and updates for you!